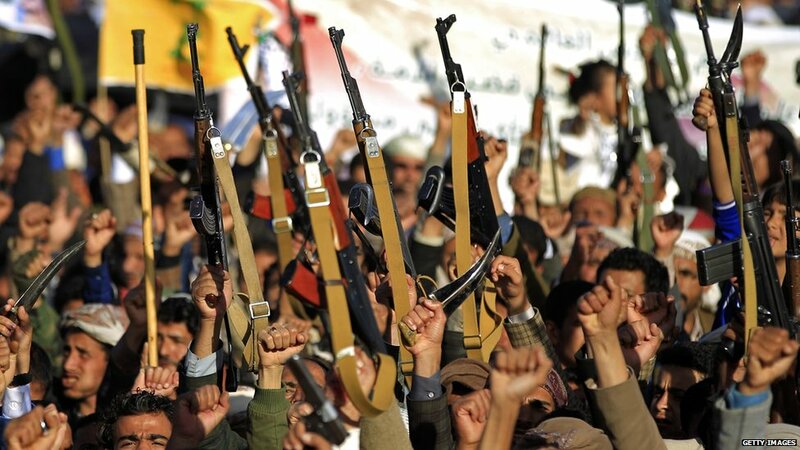 Yemen has entered a new political and military phase following the death of former President Ali Abdullah Saleh, and the infighting in Aden between U.A.E.-backed secessionists and forces under the command of President Abed Rabbo Mansour Hadi. No formal or informal peace negotiations took place in 2017, as both the Houthis and Saudi-led coalition excluded the General Congress Party and Qatar, respectively, from their alliances. Simultaneously, these regional tensions and local divisions are further exacerbating the country’s humanitarian crisis. What does the near future hold for Yemen? Will the south secede? And if it does, how will this impact the ongoing fighting? To answer these questions and more, the Carnegie Middle East Center and the Sana’a Center for Strategic Studies are organizing an open discussion with Yemeni researchers and experts on various conflict scenarios and the fate of one of the world’s poorest countries after six years of revolution and war. Space is limited, so only those registered can be guaranteed entrance. For those unable to attend the event in Beirut, it will be livestreamed here. The event will be held in Arabic, with simultaneous interpretation to English.